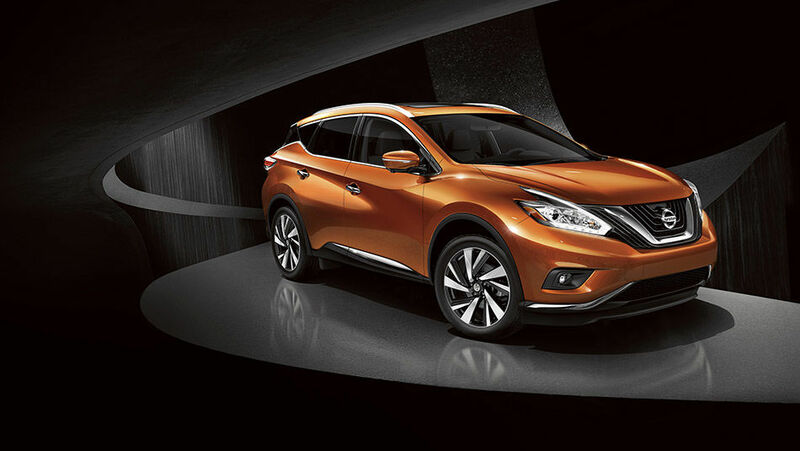 Completely redesigned last year, the 2016 Nissan Murano is offered at Morrey Nissan of Coquitlam starting at $ 29,998. 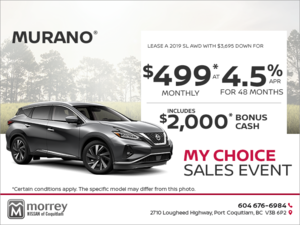 When it comes to finding a midsize sport utility vehicle that combines interior space, comfort, technology and styling, all in a refined package that happens to be quite luxurious, there is no need to look further than the 2016 Nissan Murano offered in Coquitlam British-Columbia at Morrey Nissan. With its bold design, you won't go unnoticed on the road, regardless of which version of the new 2016 Nissan Murano you choose. There are 4 versions in total: S, SV, SL and Platinum. The first thing you will notice about each version of the 2016 Nissan Murano is that there is a host of standard equipment. The second thing you notice is that the value offered by the 2016 Murano is second to none. 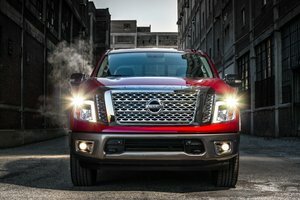 Even in the base model you get features like push-button start, dual-zone climate control, heated front seats, a back-up camera, Bluetooth, cruise control, SiriusXM radio and the NissanConnect app which lets you control various features of your vehicle at a distance. The loaded Platinum model starting at $ 43,998 features leather seats, heated steering wheel, cooled front seats and heated rear seats, emergency braking assist, power steering adjustment and whole lot more. 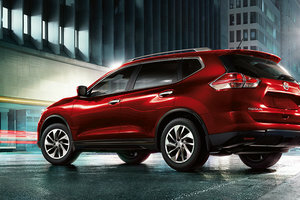 Navigation and adaptive cruise control are other features you find on various Murano versions. Each version of the 2016 Nissan Murano in Coquitlam are powered by a 3.5-liter V6 engine that offers 260 hp and 240 lb-ft of torque. Front-wheel drive is standard while AWD is optional. A standard Xtronic CVT transmission makes it possible to achieve 8.6 liters per 100 kilometers on the highway. Come check out the 2016 Nissan Murano today at Morrey Nissan of Coquitlam!